Saroyan's ongoing "green" policy affects every aspect of our manufacturing process. Before it was mandated, we sourced our hardwood from sustainable and responsible foresters. Saroyan is FSC certified and Carb Phase Two compliant. 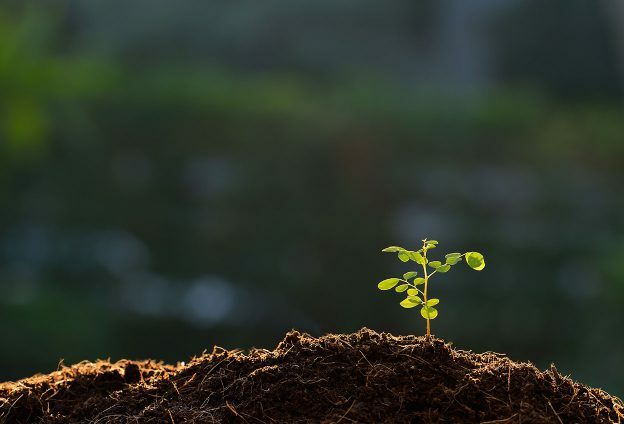 We consider our environmental practices an integral part of how we do business and will continue our commitment to producing the finest, environmentally-sustainable hardwood products available. Saroyan hardwood products are certified to Forest Stewardship Council (FSC) standards and offer many sustainable options that can contribute to points on projects obtaining LEED Certification. Be sure to notify your Saroyan Representative, if your hardwood materials must be FSC Certified, to ensure that a Forestry Chain of Custody Certification will be provided. Forest Stewardship Council (FSC) is an independent, non-governmental, not for profit organization established to promote the responsible management of the world's forests. FSC products available upon request. Leadership in Energy and Environmental Design (LEED) is a third-party certification program and the nationally accepted benchmark for the design, construction, and operation of high-performance green buildings and serves as a tool for buildings of all types and sizes. Developed by the U.S. Green Building Council in 2000, LEED certification validates a project’s green features and verifies that the building is operating as designed. 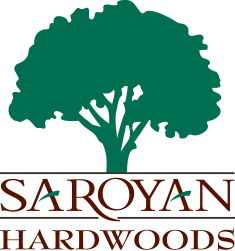 Saroyan hardwood products meet or exceed all CARB II compliance requirements. The Airborne Toxic Control Measure (ACTM) rule controls formaldehyde emissions on composite wood products and specifically focuses on three types: hardwood plywood (HWPW), particleboard (PB), and medium density fiberboard (MDF). It impacts commonly used products containing formaldehyde resins, such as flooring, crown molding, window sashes and wall paneling.